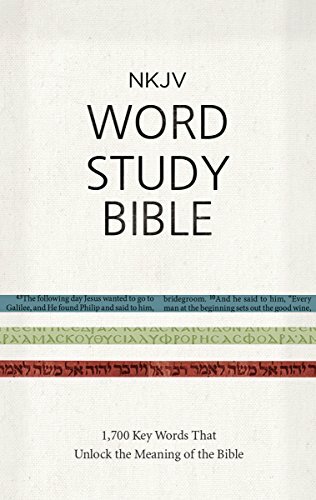 Not quite a study Bible, but more than a devotional Bible, this version belongs in the church library and on the layman’s desk. Though the provided word studies are too brief, the accompanying indexes do give significant value to the work. 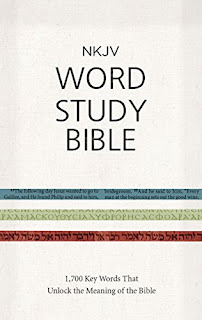 Studying my Bible is something that I do daily so I am always looking for one that can enhance my understanding of what I am reading and I think this one does a good job because it includes seventeen hundred easy to understand word studies.